Fiction. A series of fragmentary tales tells the story of Lizzie, a young woman who, in her early twenties, unexpectedly embarks on a journey through psychiatric institutions, a journey that will end up lasting many years. With echoes of Sylvia Plath, and against a cultural backdrop that includes Shakespeare, Woody Allen, and Heathers, Suzanne Scanlon's first novel is both a deeply moving account of a life of crisis and a brilliantly original work of art. 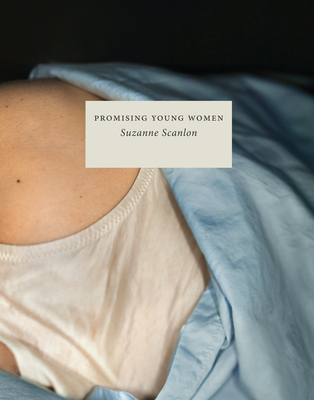 "The voice, or voices, in Suzanne Scanlon's PROMISING YOUNG WOMEN are sly, tragic, knowing, wounded, and brave. This wholly original novel is a wonderfully refreshing addition to the many stories that tell us the news of women's grief, rebuilding, coming to terms." --Mary Gordon.